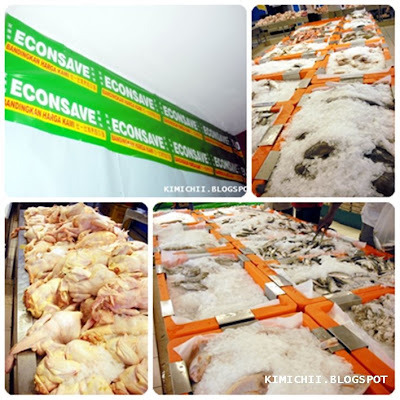 Econsave now is starting famous at north malaysia. because cheap. But mostly all is not fresh one, In my opinion, Tesco is better than Econsve.